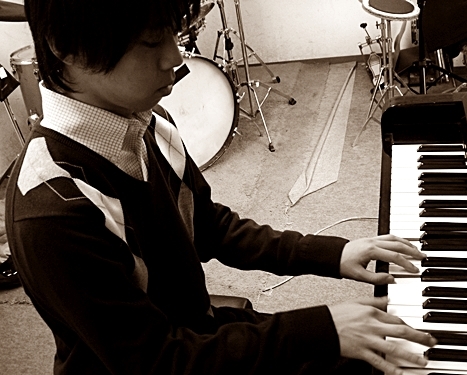 Syouka is a young pianist and composer who started his musical journey at the age of 5 when he began to learn classical piano. 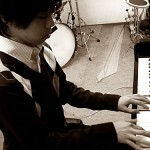 At the age of 13 he was performing as a Junior High School student. Impressing former keyboardist for the fusion band T-Sqaure Hirotaka Izumi one day at an event. He later began to focus his attention on Jazz and was aiming for his pro debut at the age of 16. At 17 he began writing and arranging his own music. He has since then debuted videos on You Tube as well as founding his own website and music label “Syouka Music Records“. A young artist with a positive, mellow sound and a bright future, be sure to check him out soon.